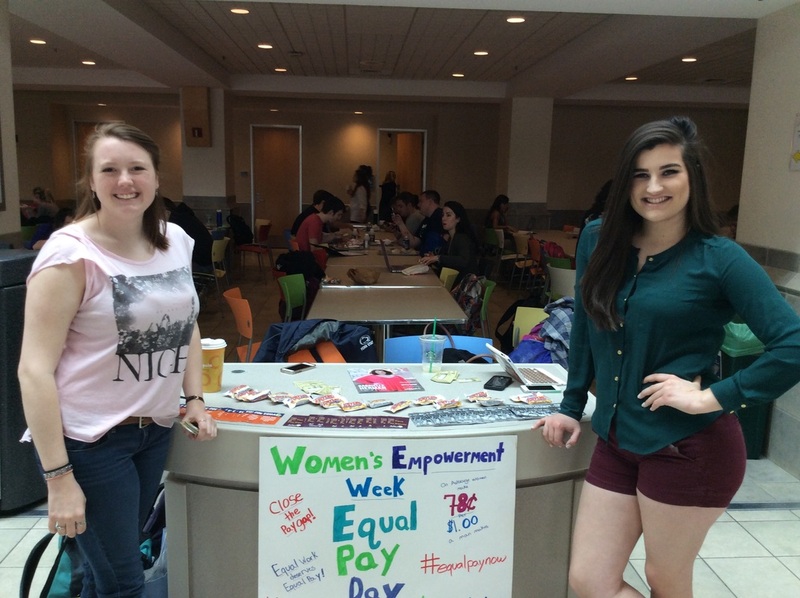 ﻿Find out all the ways AAUW can support you on any campus and the ways you can get involved nationally. Read about all of the groundbreaking research AAUW is doing on topics that are important to women everywhere. ﻿AAUW is a platform for women to talk about and take action on issues that they care about. AAUW has women taking on stance on issues all over the country. NCCWSL is a yearly conference for college women across the country that gives them the opportunity to network, share ideas, and grow into leaders. ﻿﻿The AAUW National Convention takes place every two years and brings together over 1,000 AAUW members for four days to participate in workshops, listen to speakers, vote in a new executive board and improve our organization.